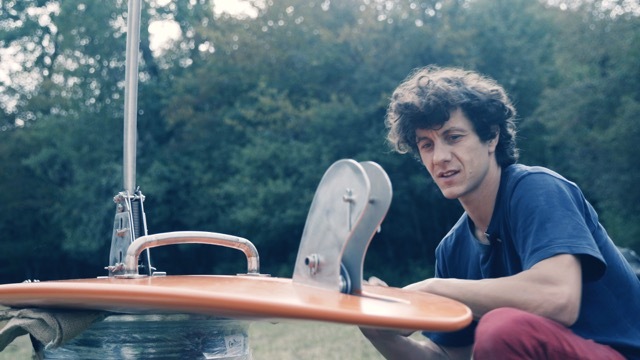 Back in 2015, Anicet en Tancrède had a great and crazy idea = surfing in the air ! More than 2 years after, the Flying Frenchies were ready ! 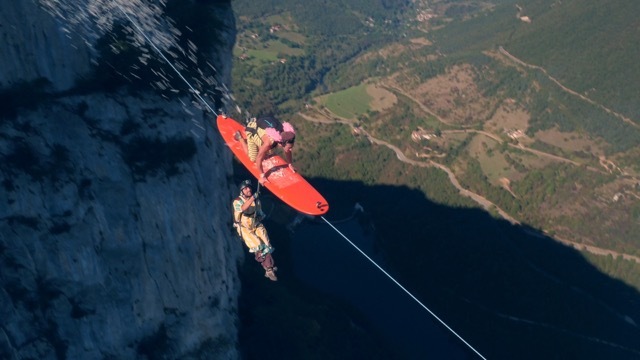 A 1000m long zipline at 600m high, with a surf gliding at a speed of 70km/h, this is their new toy ! With a basejump parachute on the back, everything is ending with a smooth and nice fall in the air. A human adventure, with all of their friends as usual ! A big thank you to Akonite and especially to Alexandre Fougea who made the surf ! 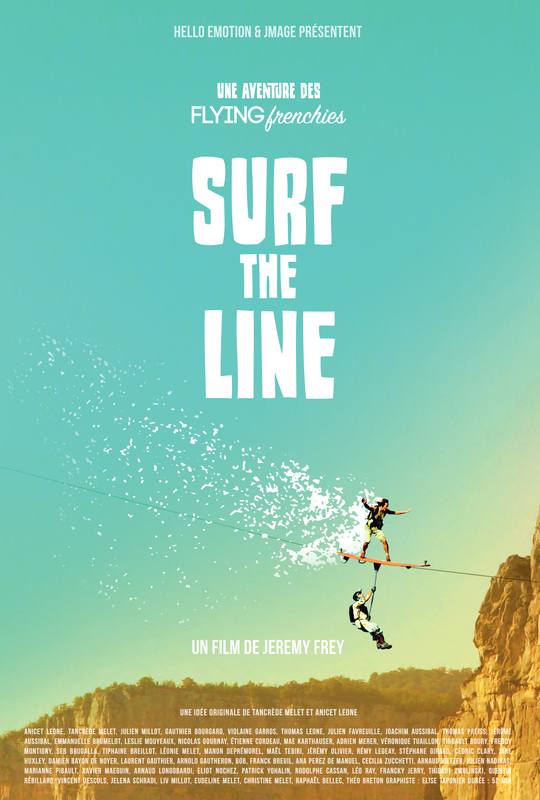 A movie from Jeremy Frey, producted by Hello Emotion et Jmage, on a original idea of Tancrède Melet and Anicet Leone. Support us by downloading our movie ! You'll help us to finance our nexts projects !